Parents engaged during an ESL class at Lairon. A baby cheetah visits Lairon during the Wild Cats assembly. 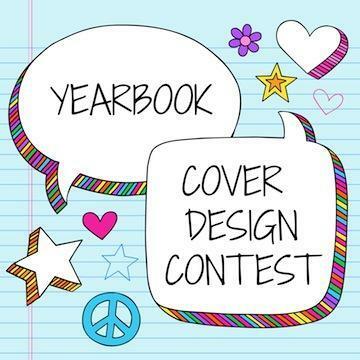 Enter the Lairon Yearbook Cover Contest for a chance to win a free yearbook! 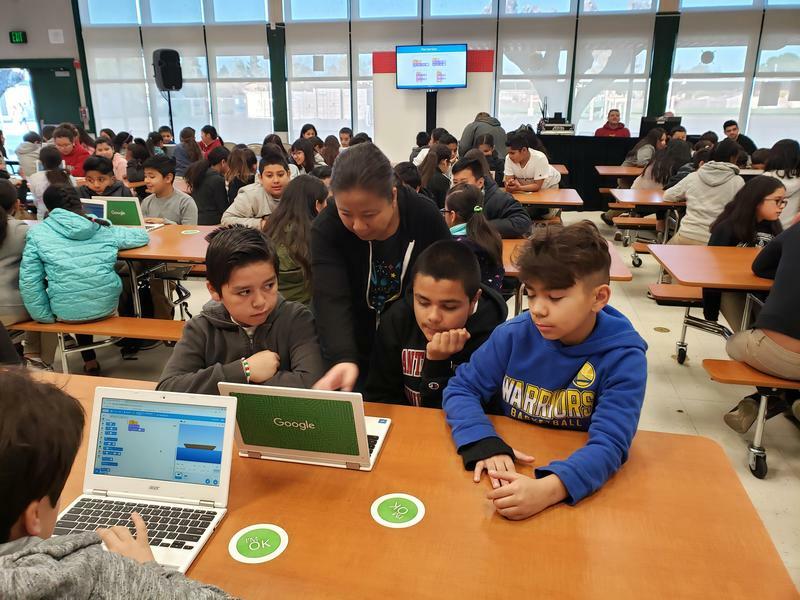 Lairon College Preparatory Academy is a collaborative, responsible learning community where students become critical thinkers, problem solvers, and life-long learners through rigorous, engaging academic instruction focused on Science, Technology, Engineering, Arts, and Math (STEAM). In a creative, safe, caring, and respectful environment, our students will become humanitarians prepared for a productive life in a 21st century global society.